A talented audio technician having a vast knowledge in the field audio engineering and music technology. He has completed his bachelor's in Engineering from Anna University. Later he was driven into Audio Science by passion and has pursued a certification in Sound Engineering and Recording Arts. With half a dozen years of experience in teaching he expertise’s and educates students on various modules of Audio Engineering, such as Recording, Mixing , Mastering, importance of Music Theory in learning Music Production and intensive training on Audio production Software’s and handling Live Sound consoles. Having completed all 8 Grades of Music theory from Trinity College of London, to add significance to his teaching he is an Avid Pro Tools User Certified from Centre of Professional Media Learning (CPML), Pune and also an Apple Logic Pro X User Certified from Audio Media, Chennai. With an interest in educating himself in the future advancements of Audio, he went on to complete Dante Audio Networking Certification from Audinate and BSS audio Networking from Harman International. With still a quest to gain more knowledge, his self-learning education continues, which in turn is transferred to his fellow students. With more than a decade of experience behind him, Anish Mohan has left no stones unturned in the field of music. Anish is an Electronics & Communication engineering graduate and also a certified Sound Engineer. He is well versed in both carnatic as well as western music with over 15 years of combined learning through his schooling and college days. 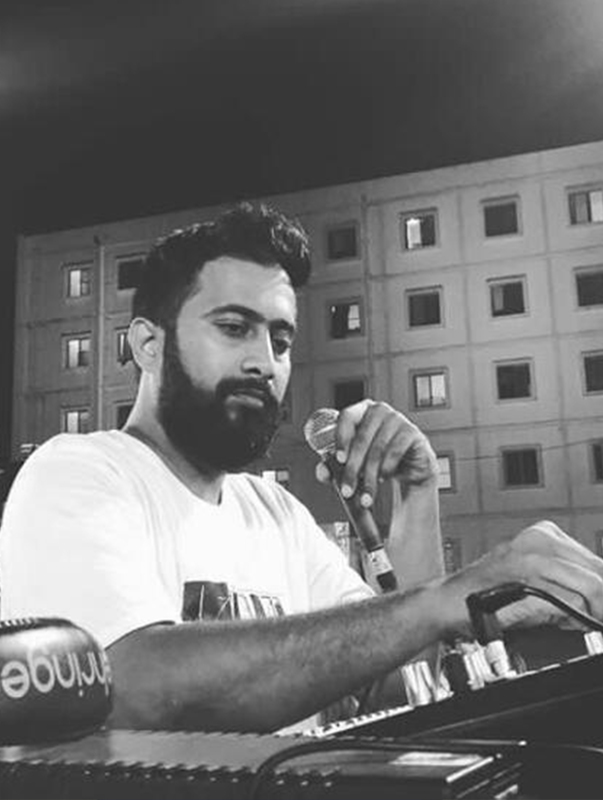 After completing his formal education, Anish has worked as a recording engineer, music producer, arranger & mix engineer for various projects including feature films & short films, independent music albums, advertisement jingles, musical theatre productions while also dabbling between being a live keyboard performer along with various bands in Chennai. 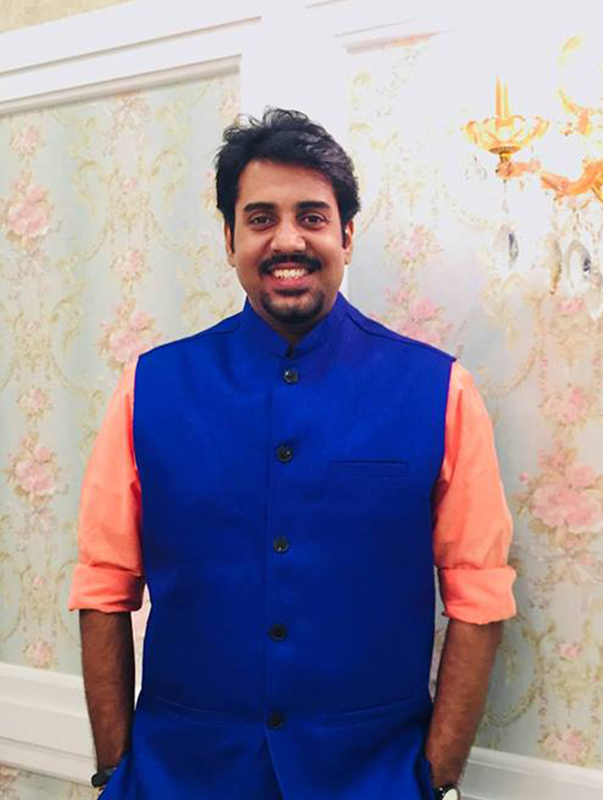 His work has been featured in music labels such as Sony Music, Trend music, Times music & Put Chutney music as well as appreciated and shared on social media platforms by notable personalities such as Anirudh Ravichander, D. Imman, Gautham Menon & A.R. Rahman. His repertoire of clientele includes Hiphop Thamizha, Channel V, CTS, Yamaha, TNPL, Pothys, Air Asia, Noble Hospitals, Renaissance, Theatrekaran, etc. His immense expertise in score arranging and music programming using Apple's Logic Pro X daw coupled with an online certification in Music Production from the Berklee College of Music makes him a well sought after trainer in this field. He has also completed all grade certifications in digital keyboard and music theory from the Trinity College of London and Rock School of Music. He has also worked as an examiner for Trinity College exams & as a faculty at Yamaha's music school in Chennai. Jayakaran a live sound expert has been in live sound industry for nearly 7 years and handles a wide range of artist from Indian classical to thrash metal bands. 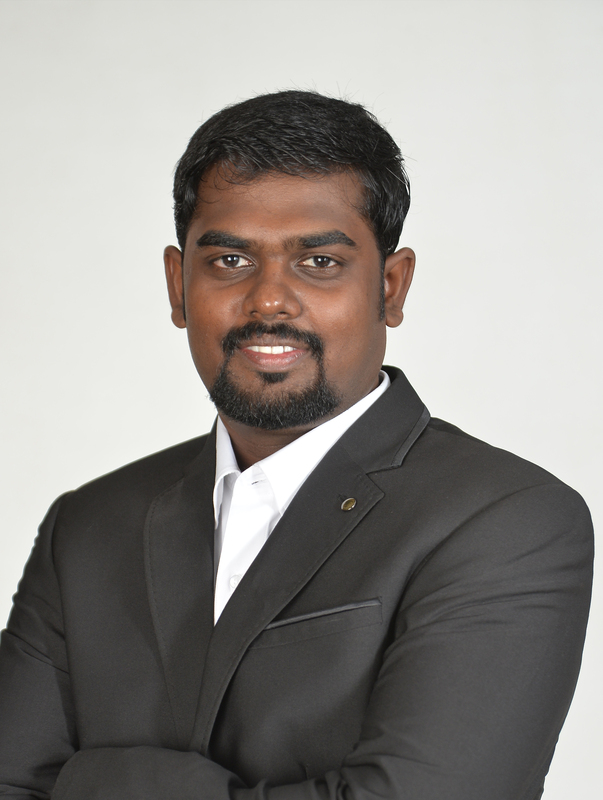 He has worked with a few production companies here in south India and also as a tech support for RCF, Allen and Heath. At Present he is working with some popular bands in the South Indian music industry and a Russian string quartet. Jayakaran has also tracked live sessions for movies and Indian independent albums. In the years of experience he has worked on consoles such as Presonus Studio Live, Soundcraft (Si series, Vi series), Midas (m32, pro series) , Avid SC 48, Profile96, Allen and Heath( QU series, GLD series, DLive) Digico sd9 and 21 & etc., His profound knowledge on handling such consoles makes him a perfect asset to teach live sound modules at Soundpoint.